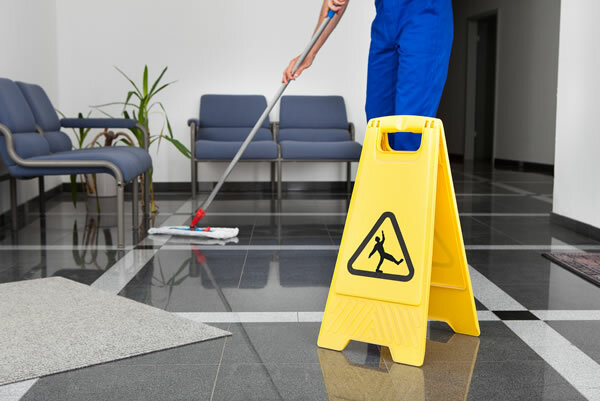 As a busy property manager, private landlord or housing association with multi-tenanted buildings (both business and/or residential) the cleanliness of communal areas can either be a source of delight or complaint. There are also important security aspects to consider in terms of who has access to the building. At Happy Hands we vet our teams and because we value our people we have a very low turnover of staff; Happy Hands really is a happy company. What this means for you as our client is that we provide a service you can rely on, delivered by people you can trust. In multi-tenanted buildings there may not be a member of staff on-site that your cleaning provider reports to. You are managing your service in the main remotely. This means that the quality of the work and the responsibility of a job well done lies very squarely on our shoulders. Our teams are mindful of the environments they are working in and will attend your premises with a minimum of fuss and disruption to your tenants. Our management team will regularly attend your multi-tenanted buildings to confirm the high standard and cleanliness of the communal and public areas that we are responsible for. Through our family values we have running through our teams a high degree of pride and personal responsibility; in short we are accountable and proud of the work that we do. Contact us now for a no obligation quote and to find out more about the communal area cleaning services that we provide and how we can help you.